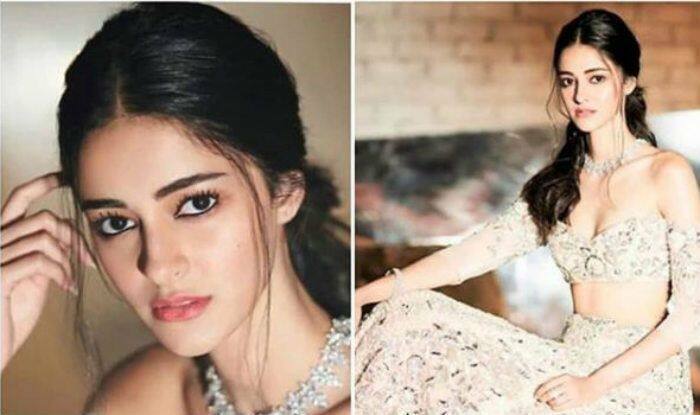 Ananya Panday shared pictures and videos of her first cover shoot on her Instagram. After Janhvi Kapoor, Sara Ali Khan and Suhana Khan, Ananya Panday makes it to the cover of a leading magazine. The actor shot her first cover shoot in Palermo Itlay and was pretty excited. Ananya, who is making her Bollywood debut with Student of The Year 2, took to her Instagram to share her excitement and pictures from the shoot. Ananya even went on to share stills from the photoshoot. She was seen donning a colourful funky dress. With subtle makeup, Ananya looked lovely. She captioned one picture as, “Happy happy happy!!!! Grateful grateful grateful!!!! Super super blessed!!! ❤️❤️ Love you @elleindia @malini_banerji@supriya.dravid ❤️❤️❤️❤️ ,” and the other as, “My first cover!!!! ❤️ Thank you @elleindia , @supriya.dravid and @malini_banerjifor making it so extra special for me! 殺 I’m so grateful, honoured and of course SUPER happy!!!! ”. On the professional front, Ananya will soon be seen in Student of The Year 2 with Tiger Shroff and Tara Sutaria, marking her Bollywood debut.